Like when the original, now iconic, Debut turntable burst onto the scene in 1999, the Primary E Phono has been designed to offer a hi-fi friendly alternative to vinyl music lovers who are limited by their budget. Where the majority of affordable turntables are impacted by flimsy, plastic components or poor quality accessories, the Primary E Phono is a reliable, made-in-Europe product designed by a leading analogue audio company. Protect your records and enjoy their sound with Primary E Phono. Offering exactly the same features and performance as the multi-award winning Primary record player, the Primary E Phono is available for an even more appealing price because of its direct-wired 230V motor. The Primary E Phono's 8.6" aluminium tonearm uses sapphire bearings for optimal tracking across a record side. The tonearm is designed specially for use with the supplied Ortofon OM cartridge, and it's pre-configured to play straight out of the box with no fiddly setup. 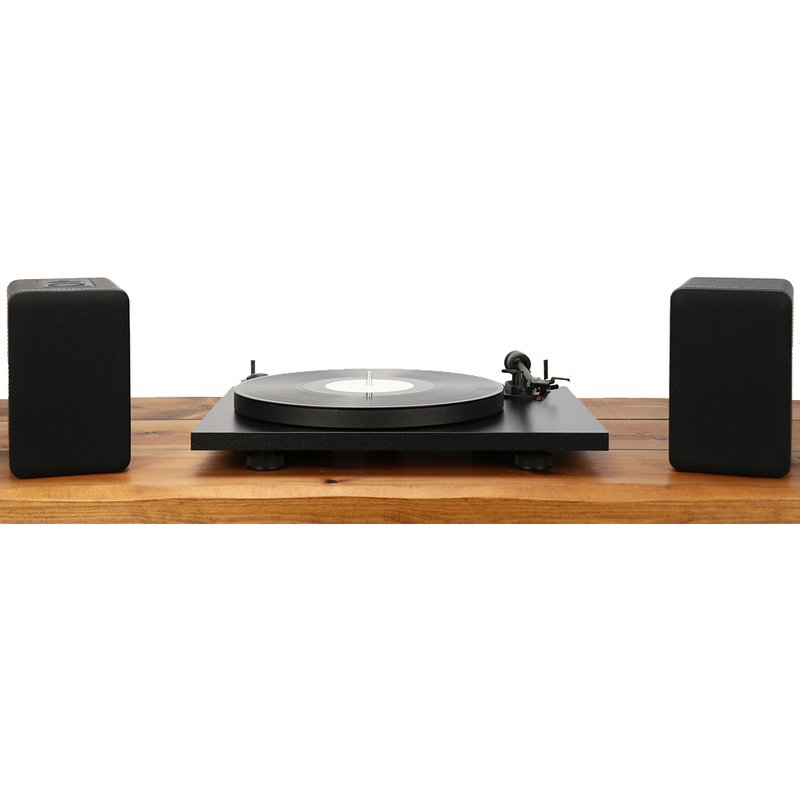 The overall aesthetic of the Primary E Phono has a sleek, retro appeal thanks to its consistent matte black finish. 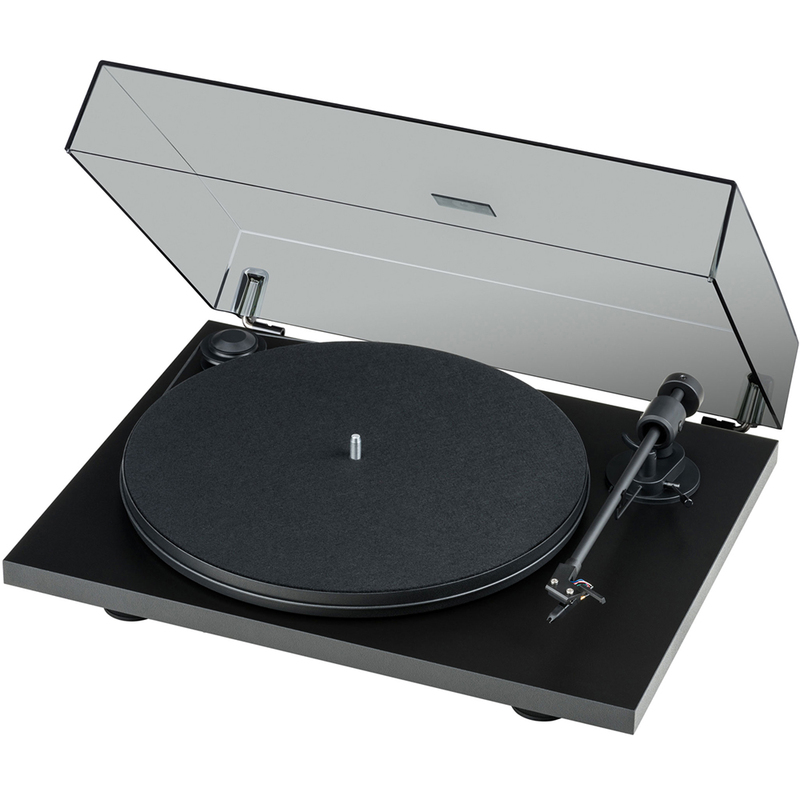 The included detachable dust cover also brings extra convenience and protection when the turntable is not in use. 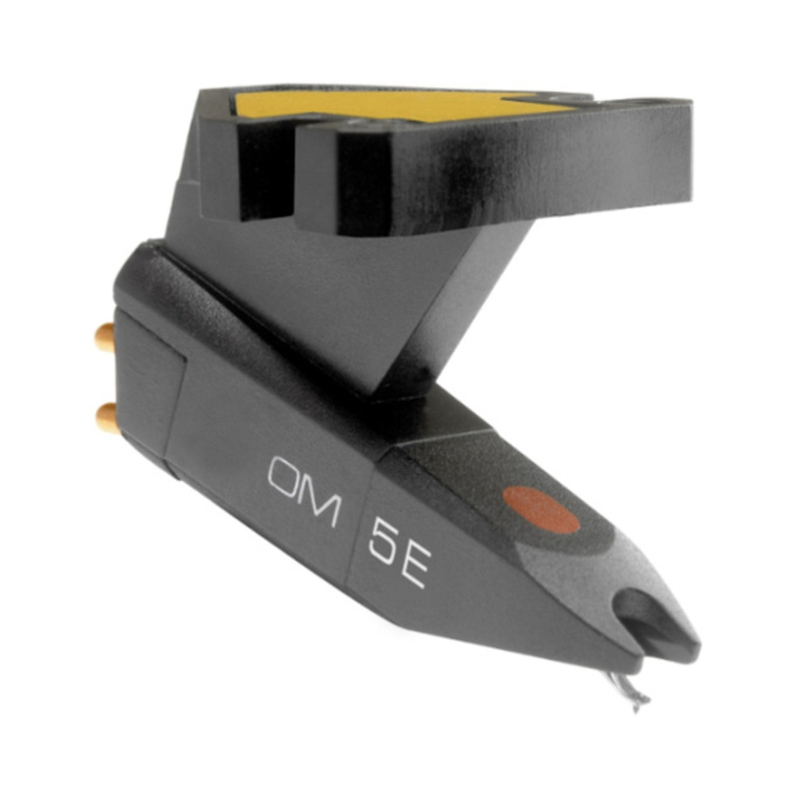 The Primary E Phono is supplied with a detachable RCA cables, and has a high-quality Moving Magnet (MM) phono stage built-in. The Primary E Phono turntable proves that hi-fi quality turntables don’t need to be complicated. 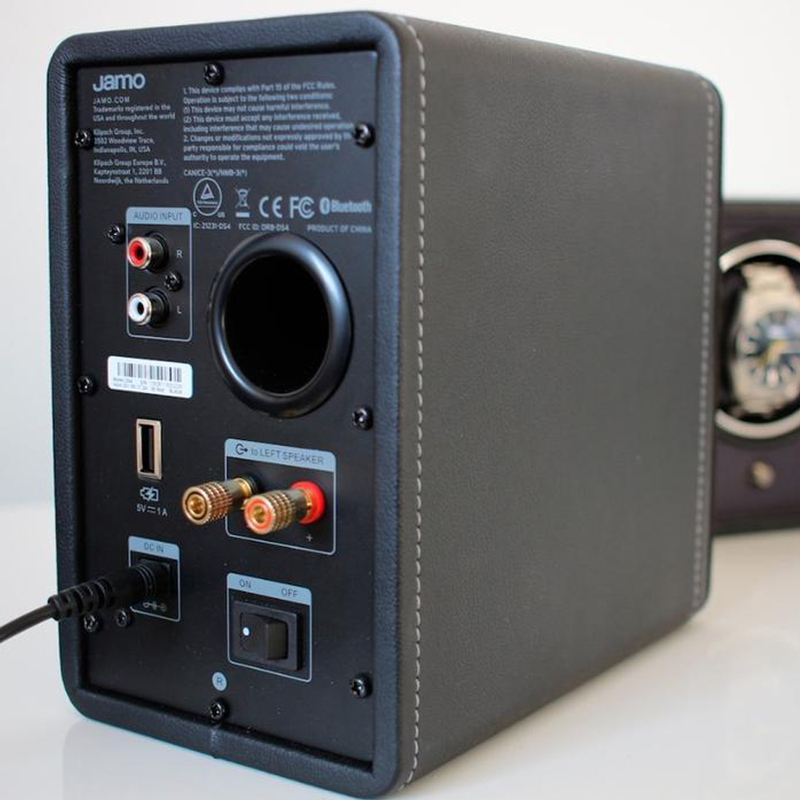 Simply install the belt and connect it to a system in order to enjoy vinyl playback on an affordable device that won’t hurt your records. 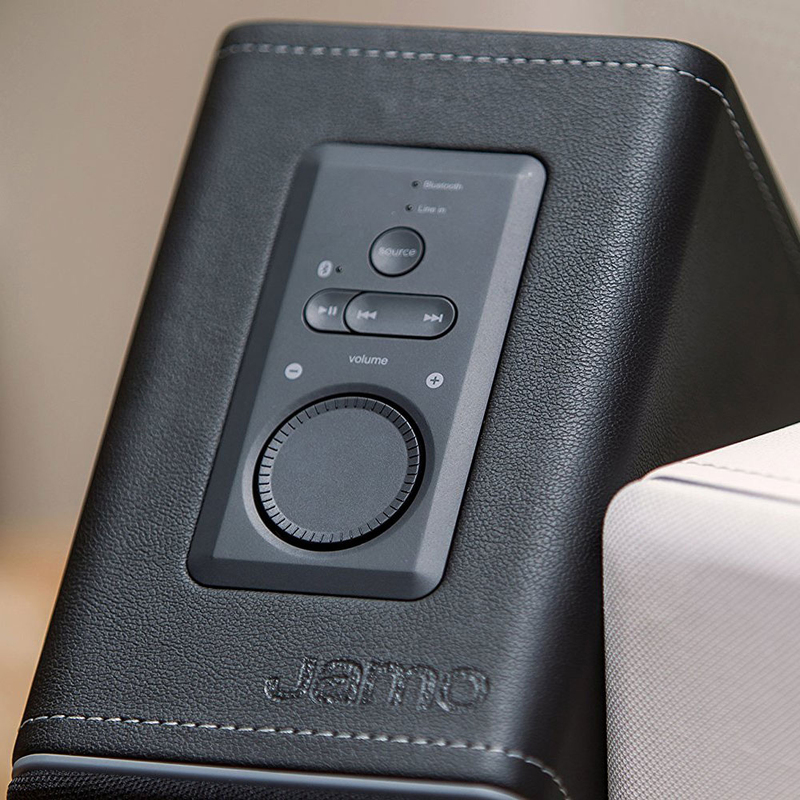 The Jamo DS4 wireless bookshelf speakers offer a sleek, contemporary design with an incredible acoustic performance. 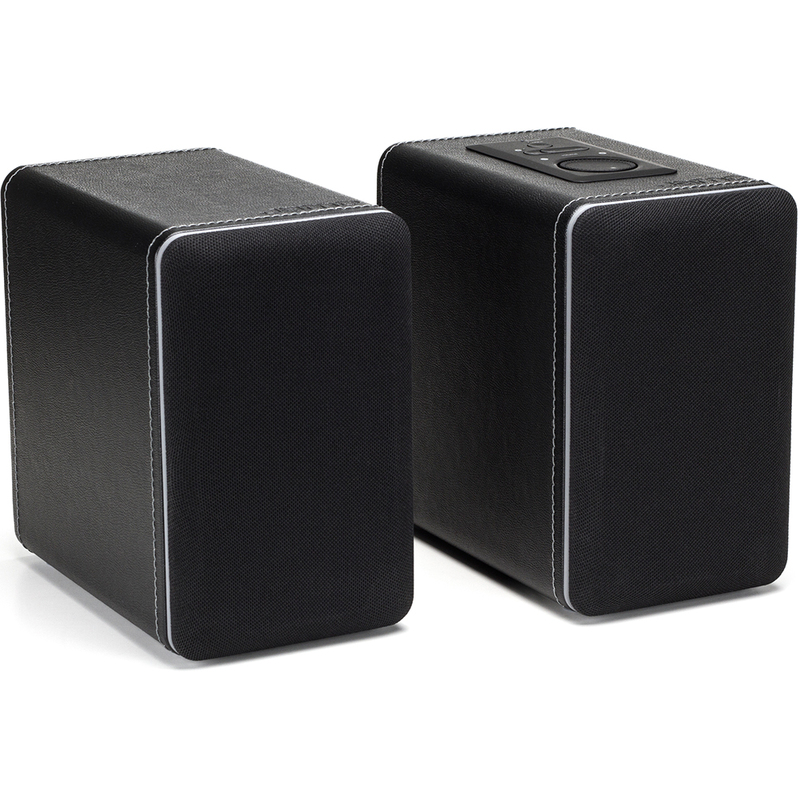 Wrapped in a white or black stitched leatherette, these speakers accent any home décor. The DS4 wireless bookshelf speakers feature an easy-to-use control pad for volume, pause/play, fast-forward, rewind, and source selection. These stylish compact speakers are a whole hi-fi system in a box - just add your preferred music source.